This was presented at the annual African Media Leaders Forum in South Africa on the 12th of November 2015. Scroll down for the complete presentation. 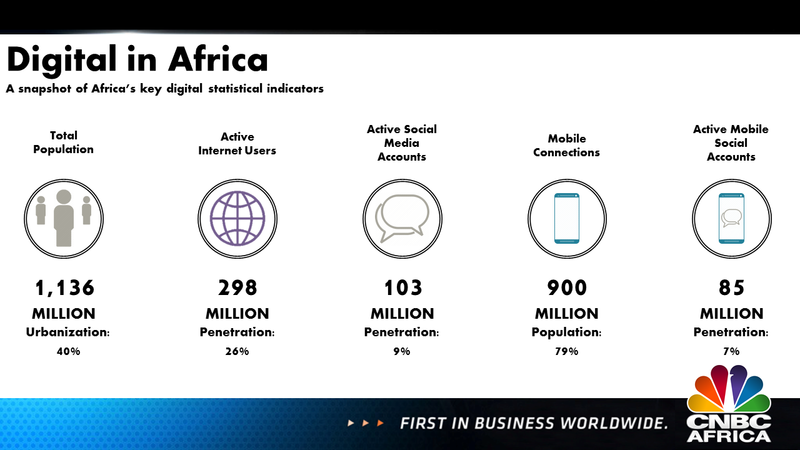 It is estimated that internet penetration is close to 300 million or 26% of Africa’s 1.1 billion strong populous. Additionally, bulk of those connections are concentrated in markets like South Africa, Egypt, Nigeria and Kenya. This represents the massive digital divide, both internally as well as in the global context. The cost and availability of inland broadband is prohibitively expensive due to monopolistic tendencies in certain markets in Southern Africa, while a demand supply mismatch in Nigeria and Kenya are to blame for pricing irregularities. On a more positive note, 89% of the mobile devices shipped to Africa in Q1 2015 ran the Android operating system, while close to 45% of those devices were prices under US $100. Service providers like Safaricom have partnered with device manufactures to take advantage of this mobile boom and roll out a number of devices that are affordable and feature-rich, for example, the Huawei Ideos, the Microsoft 4Afrika smartphone or Yolo by Intel. The graph below represents a shift from the consumption of feature phones to smart devices. Growth of mobile and mobile internet will be driven by the affordability of data, smartphones and the proliferation of local apps and content. 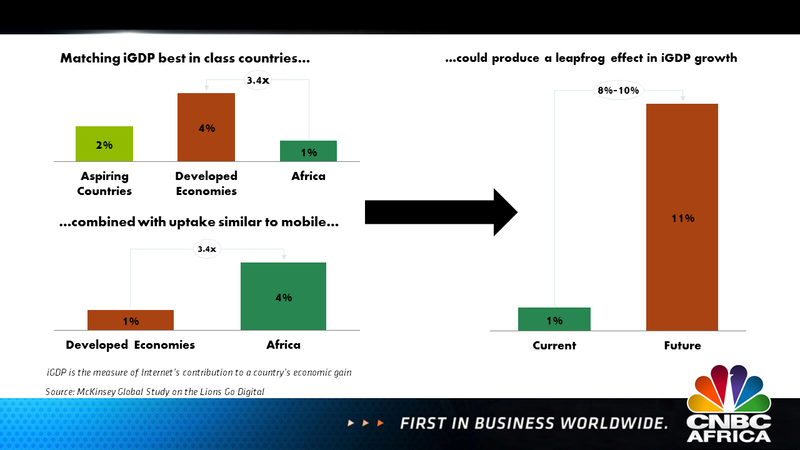 Mobile penetration in the continent surpasses that of the developed markets at close to 80% and over 110% in certain countries in East Africa. Africa’s current contribution to its iGDP or the contribution of the internet to a country’s gain, we see that it represents just 1% of the continents GDP. In comparison to the developed world at 4% of total GDP, the absolute value of the Internet’s contribution to GDP in Africa is estimated to be US $18 billion. If you assume that the growth of the internet will follow a similar progression to that of mobile telephone services, where Africa surpasses the developed world in terms of contribution to GDP, a McKinsey Global Study (Lions Go Digital) forecasts a similar leapfrog effect where the contribution of the internet to GDP in Africa could be as high as 11% by 2020. Looking at sectors such as banking, healthcare and education, Africa significantly lags behind the rest of the word. 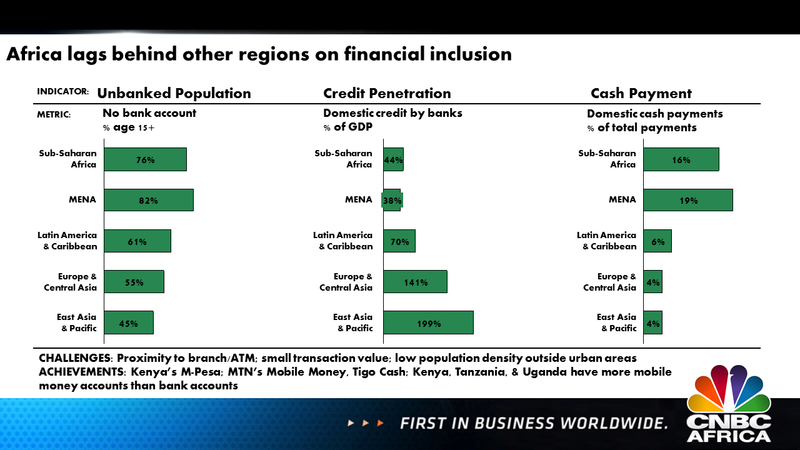 Financial inclusion is exceptionally low with 76% of the population being excluded from the formal banking sector. Education in Africa isn’t much better. When looking at metrics like student enrollment rates across primary, secondary and tertiary, Africa lags behind the rest of the world in nearly each segment. The quality of education is also sub par, where one teacher is responsible for, on average, 42 students. 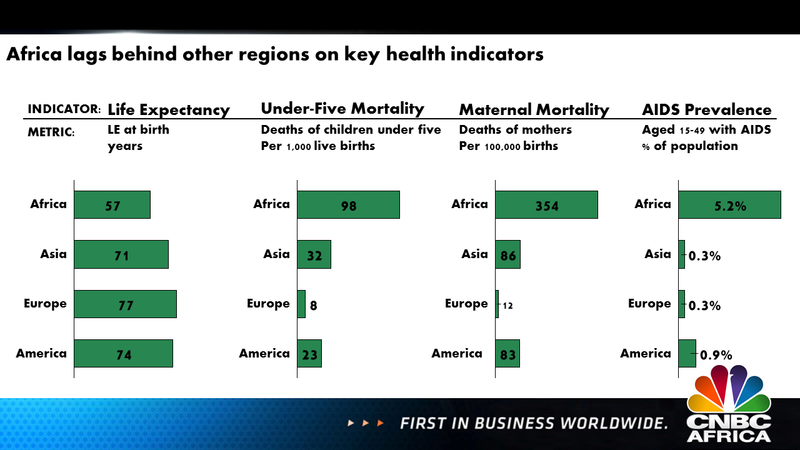 With respect to healthcare, as the slide below depicts, Africa is behind the rest of the world when indicators such as infant mortality, life expectancy and the prevalence of AIDS are considered. The point behind depicting these stats is to present the massive opportunity out there in overcoming these challenges. ICT, if used correctly, can be used to fill gaps in each of these sectors through innovative products and services. In the financial services sector, MPesa has helped over 20 million Kenyans without bank accounts facilitate payments, take out microloans or purchase airtime. 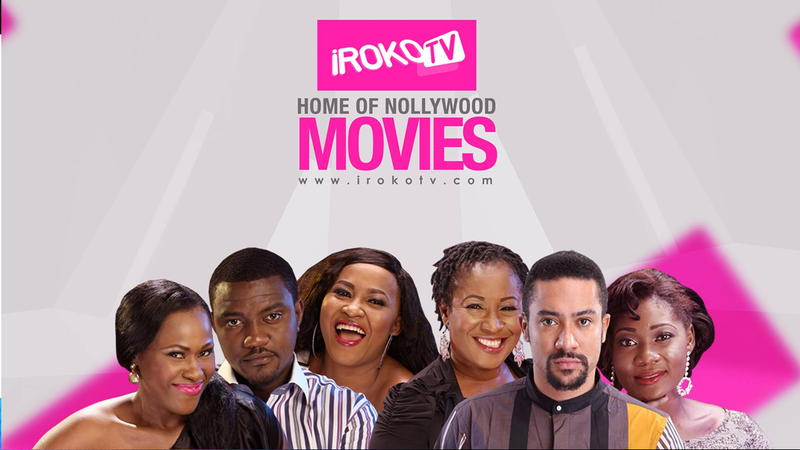 Jason Njuku’s iRoko TV has helped Nigerian cinema or Nollywood create alternate revenue streams in an environment where structured distribution for over 3000 films produced annually does not really exist. 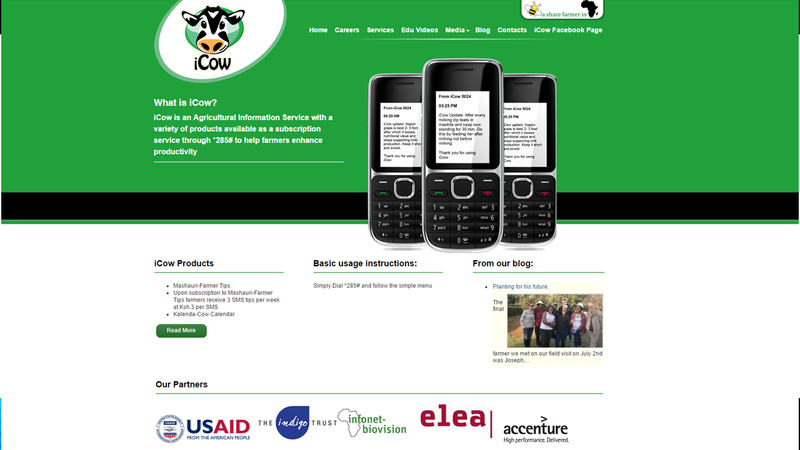 iCow is an innovative startup that allows farmers in Kenya with a regular mobile telephone track the efficiency and productivity of their dairy farms using the power of big data and cloud computing, accessed through simple text messaging. 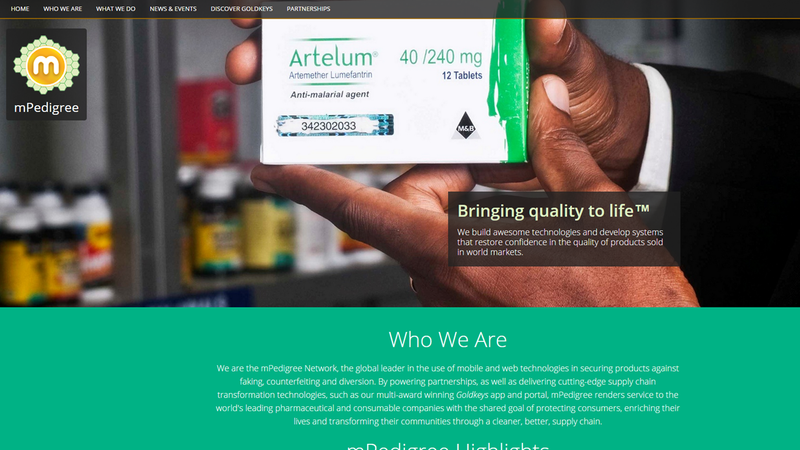 Bright Simmons created mPedigree to prevent fake and counterfeit medication from being consumed in Africa, effectively saving millions of lives. 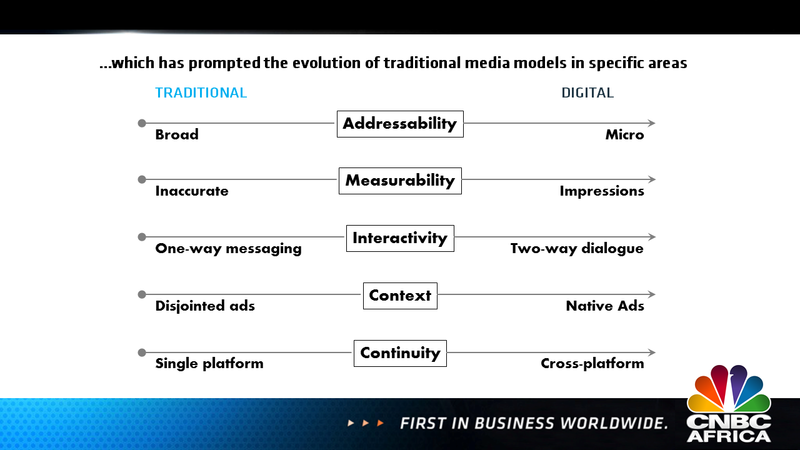 I would be remiss not to mention how this digital evolution impacts the media business. Media consumption is shifting from traditional platforms to digital. Digital has some clear advantages over it’s predecessors when it comes to things like measurability, interactivity, context & relevance of advertising and continuity of discussion across platforms. This evolution has changed not only the way we consume content, but also how it is produced. Social media has enabled content consumers to track and report on news stories. Sohaib Athar live tweeted on Operation Neptune Spear, without knowing it, and brought the world real-time updates on the capture of Osama bin Laden. In Egypt as well, activists mobilized groups of people using Twitter and Facebook.